Asaalamu Alaikum everyone! We know you've been suffering from Post MIST Blues, but worry no more! Registration for the GREATEST TOURNAMENT OF ALL TIME is now OPEN!!! 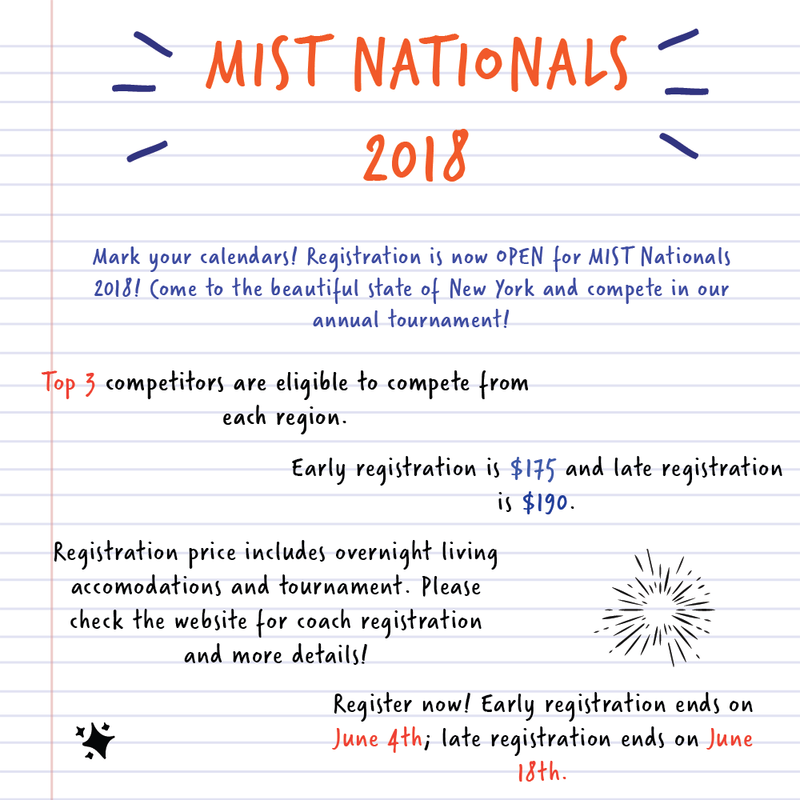 MIST Nationals is ready for you, but are you ready for Nationals! ?